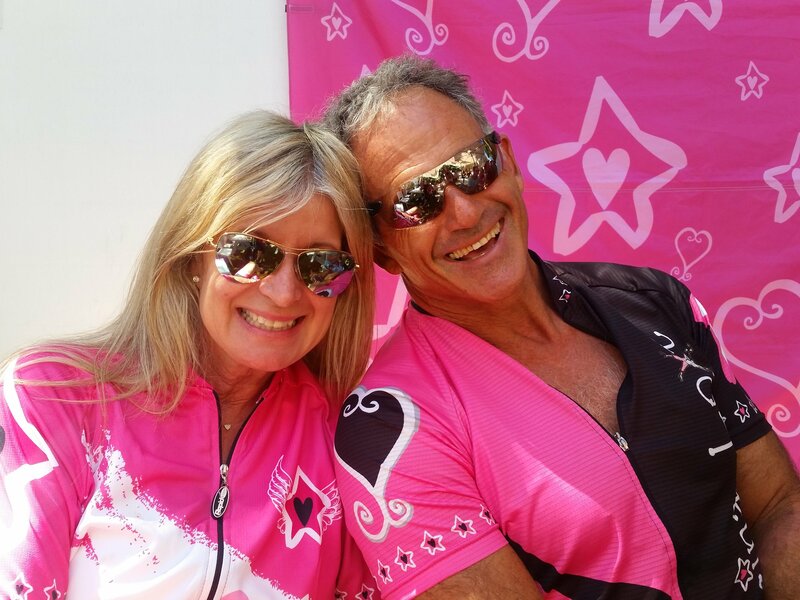 Already entered and want to ride with team Sabrina? 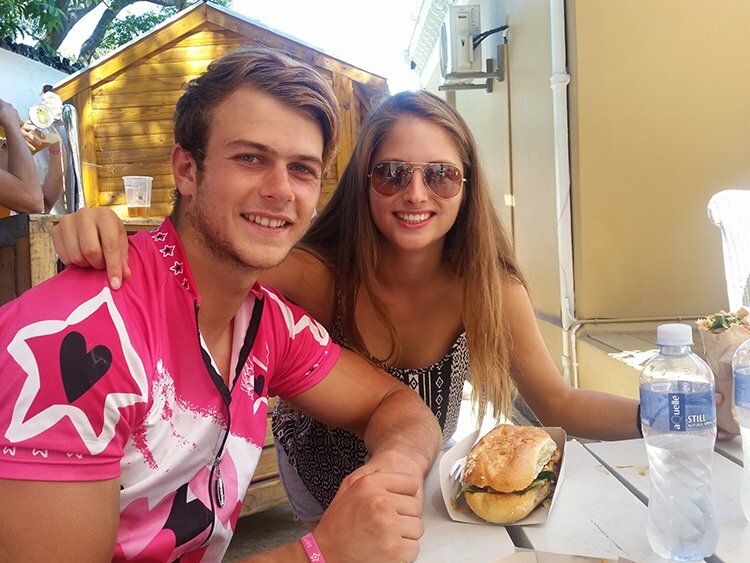 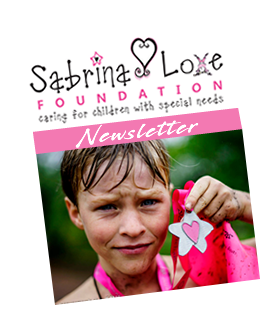 If you have already entered directly with Cape Town Cycle Tour but would like to ride with Sabrina Love Foundation, please complete this form. 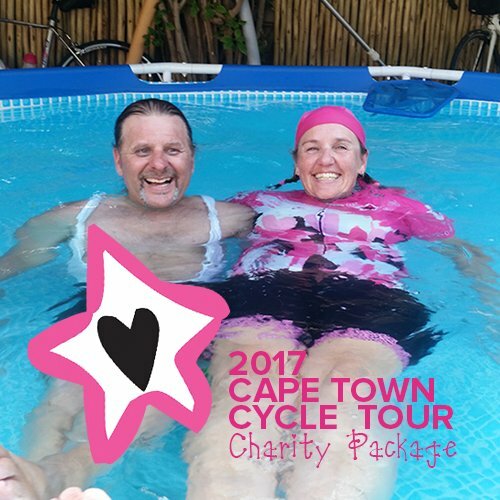 Your R1,200 will include a goodie bag, a 2017 Sabrina cycle shirt or layered-up top and access to the post-event Sabrina chill-out zone where drinks, pool, food and massage will be available (next to the finish), and a donation to the Sabrina Love Foundation. 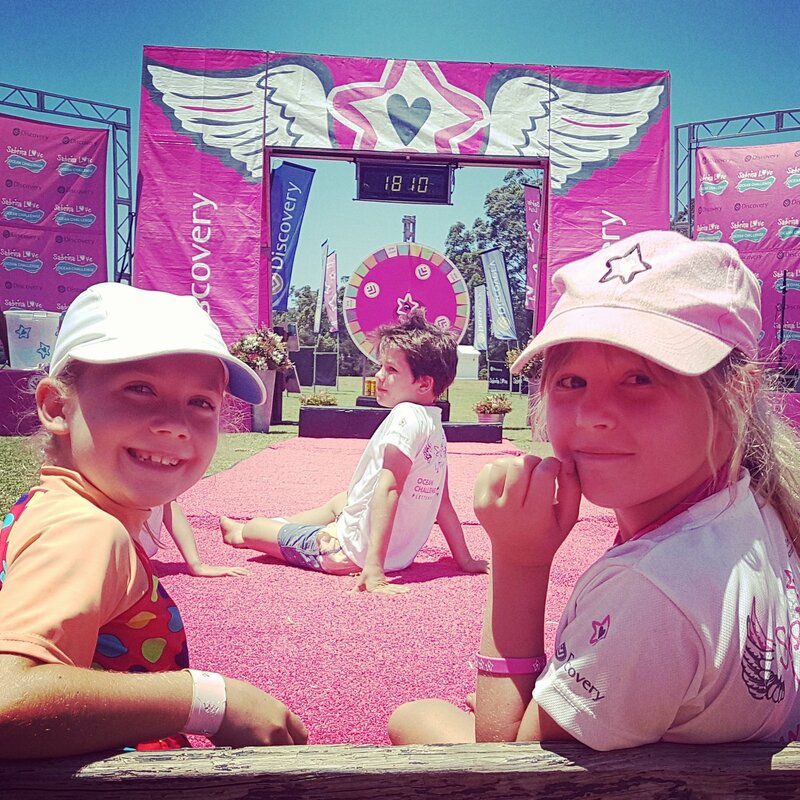 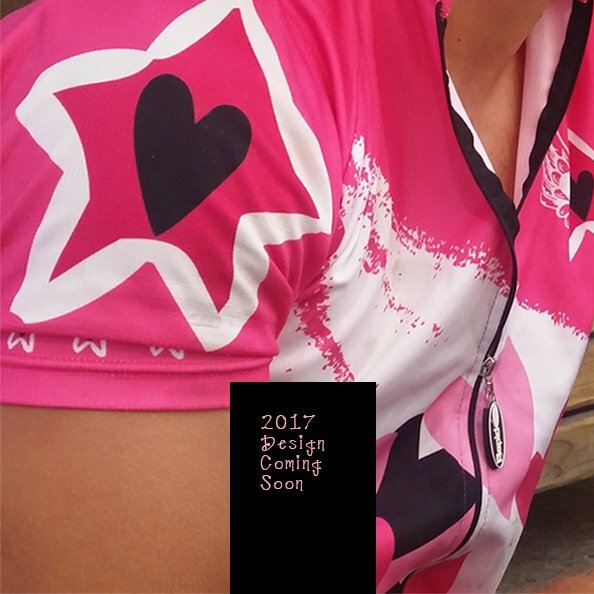 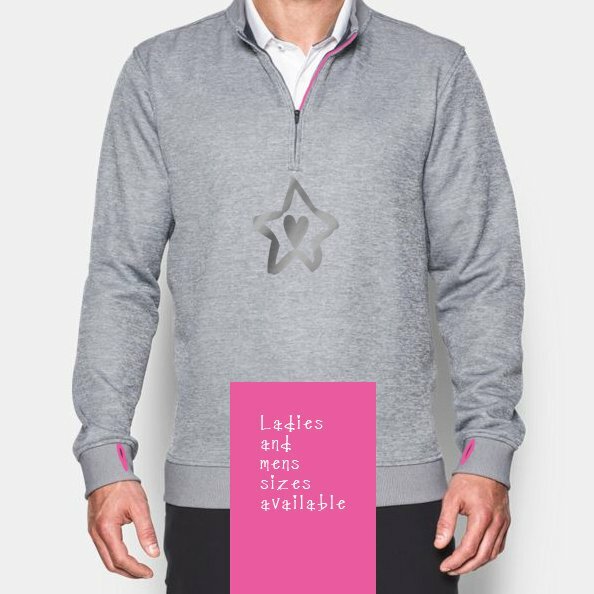 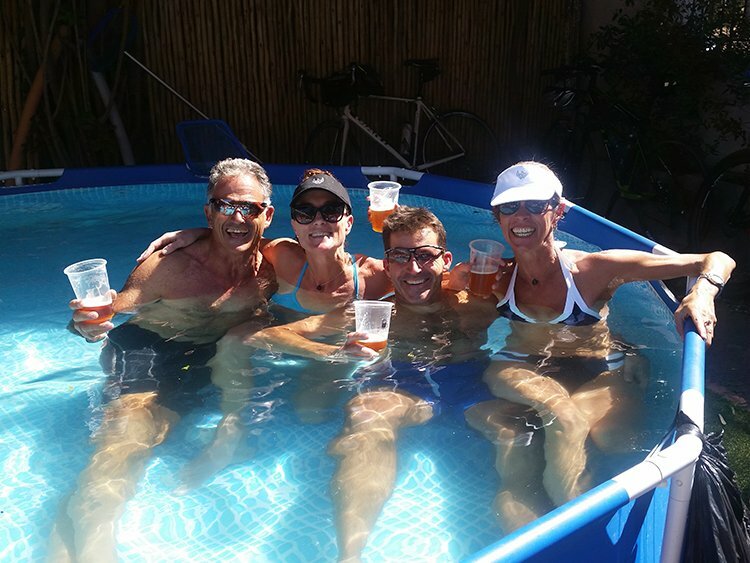 Your R1,500 will include a goodie bag, a 2017 Sabrina cycle shirt or layered-up top and access to the post-event Sabrina chill-out zone where drinks, pool, food and massage will be available (next to the finish), and a donation to the Sabrina Love Foundation.